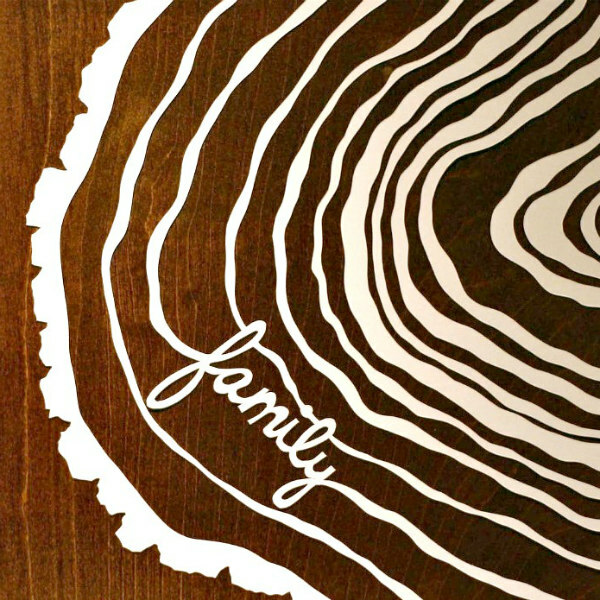 Always a fan of personalized art, my attention was caught by the rings of this beautifully hand cut family tree by Amanda Bowe. At first glance I was a bit puzzled about the lack of actual names, but after reading the description in her shop, I was even more impressed: "Maybe this would be the perfect family tree for your adopted friend who was never able to find out much about her birth parents. Whether she knows the family names or not, she’s still part of a big, wide tree with deep roots." The tree rings are placed on a sheet of wood veneer for a realistic touch. Amanda will also create one with up to eleven names on a backing color of your choice. 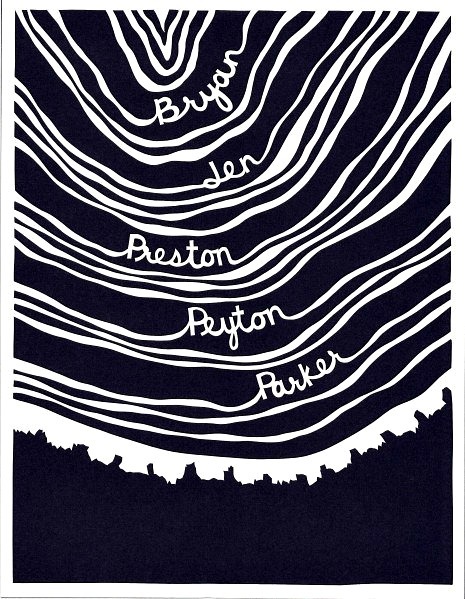 So... a clever family tree designed by Amanda Bowe of Etsy shop, Our Humble Abode. That's also the name of her blog where she writes about the renovation of their - you guessed it - humble abode. Absolutely incredible. Another wonderful find! The Paper cut trees look fabulous. How neatly done . Love the first one a lot. Wow! An amazing idea! I love art inspired by nature- and using paper as well! Also, thank you so much for liking and linking to my Angry Birds post! Am glad you liked them! what a great idea! People are so creative! Amazing! And I love the thought behind the one that simply says family. So sweet.